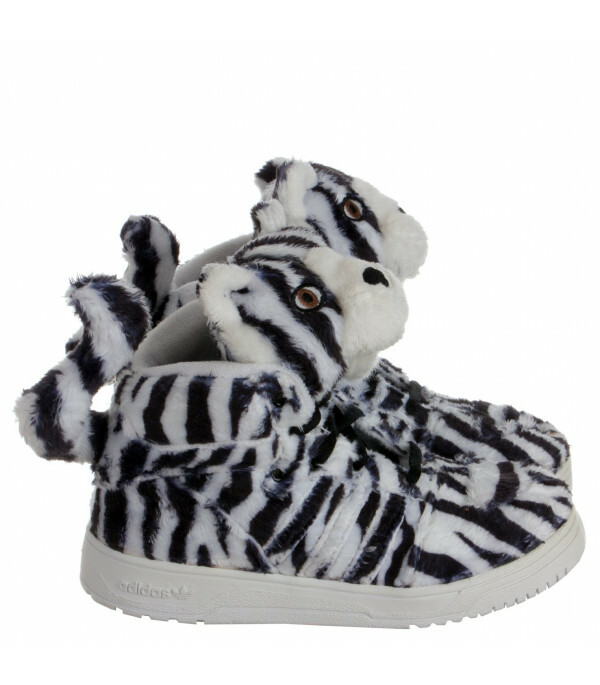 Color: Black White - Description: Jeremy Scotts sneakers Adidas Original with tongue illustrating tigers head and soft plush tail on the back. 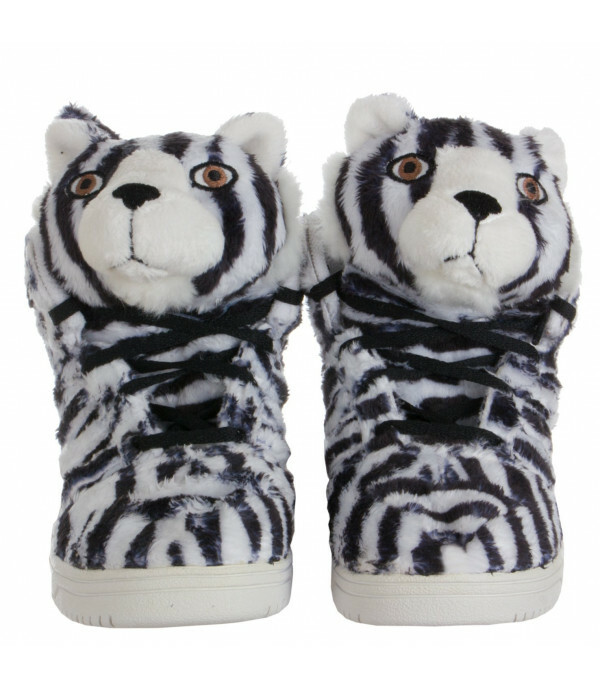 Description: Jeremy Scotts sneakers Adidas Original with tongue illustrating tigers head and soft plush tail on the back. 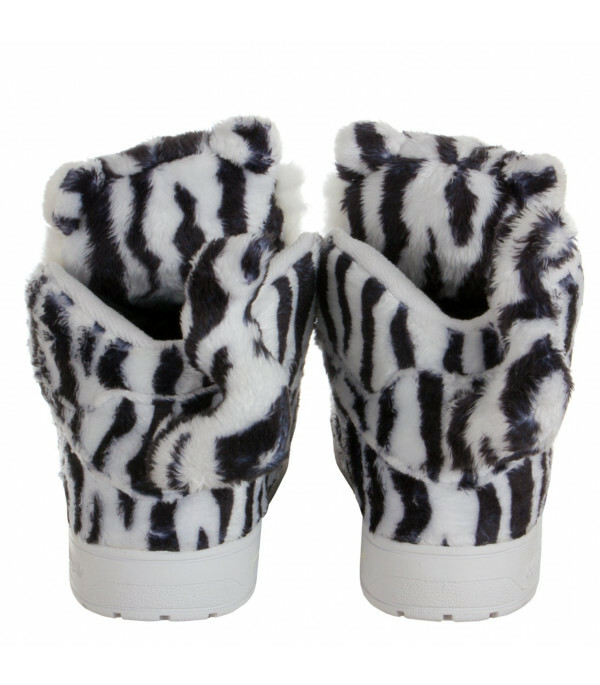 Fashion wild child Jeremy Scott adds his own unique twist to sportswear for Adidas Originals. 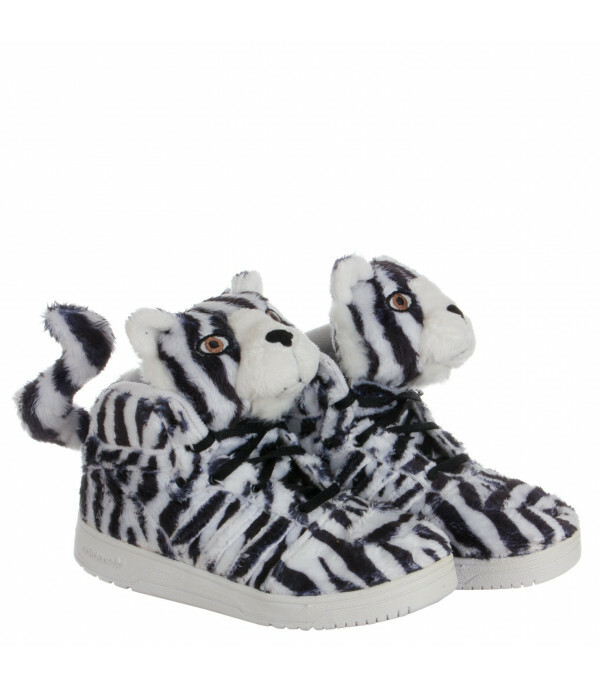 Creating collections that combine American pop culture and urban jungle influences. 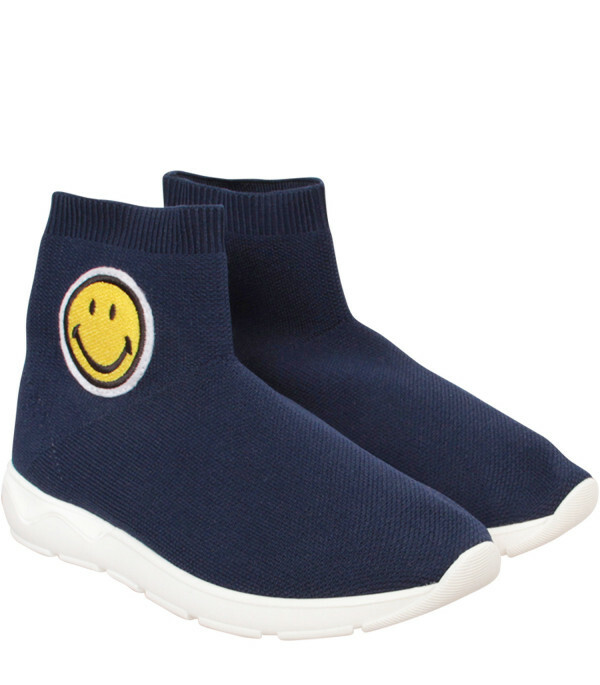 The collaboration has gained a cult following thanks to its inimitable tongue in chic flair.